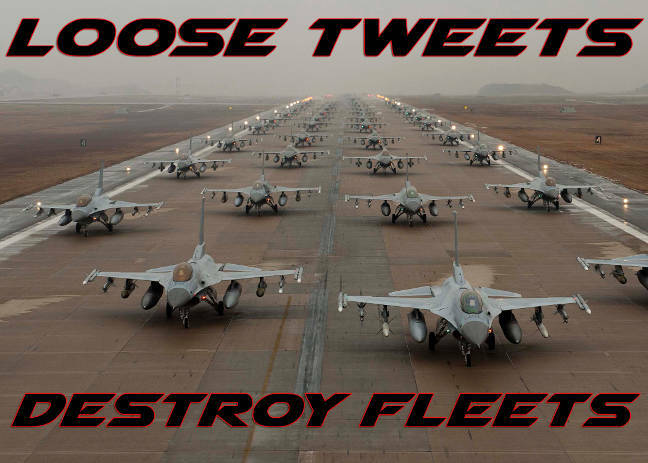 Pic The US Air Force has warned its personnel to keep quiet of their activities on Twitter – or as they put it: "Loose tweets destroy fleets." The notice reminds everyone that terrorist organizations and sympathizers will exploit any military information posted on social networks and other websites. The warning extends not only to information about Air Force missions and activities, but also to the personal lives of servicemen and women when they leave the base. The office notes that a terrorist could use social media posts to figure out where servicemen and service women or their loved ones will be gathering off base, and target those less secure locations. 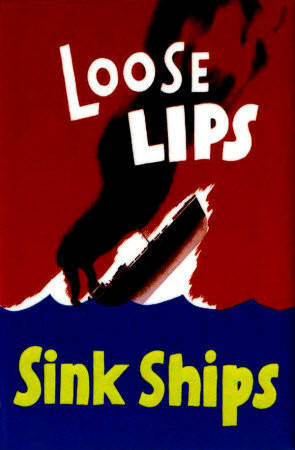 "It's vital to check your security settings in your social media accounts to make sure that just your friends are able to see what you post, and remember to be smart about what you post and share," said Air Force Central Command Force Protection chief Captain Jonathan McDonald. The Air Force has published a list of critical information that military personnel must not disclose. Why are all their planes in one place? And on a runway? And where have we heard that phrase from? This warning comes less than a week after miscreants claiming affiliation with Islamic State posted a list of personal information on members and contacts of individuals within the US government and military, though much of the information was believed to be outdated, made up, or not at all affiliated with the US government.